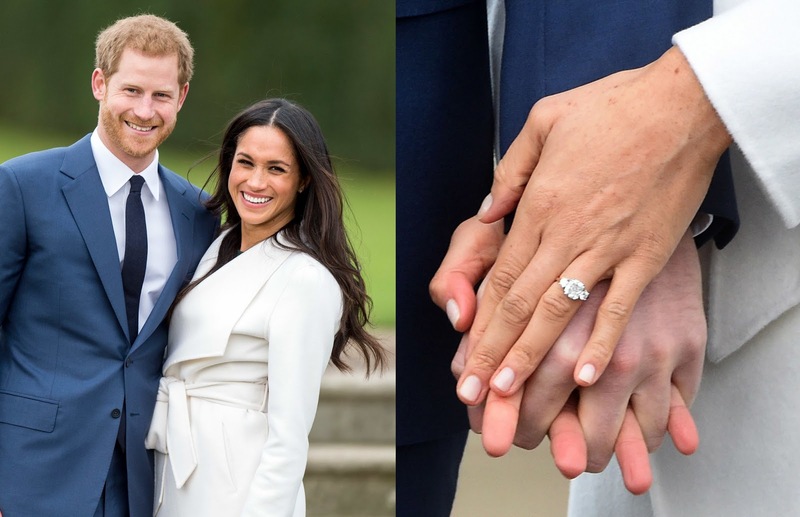 Prince Harry and Meghan Markle, who stars in the hit USA series 'Suits', announced their engagement on Monday, November 27th, after a lot of media speculation. "His Royal Highness and Ms. Markle became engaged in London earlier this month," Clarence House said. "Prince Harry has informed Her Majesty The Queen and other close members of his family. 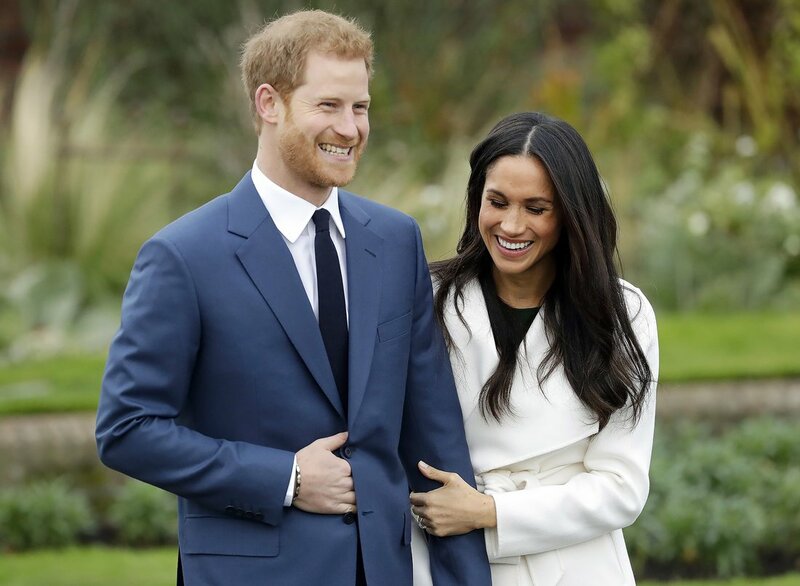 Prince Harry has also sought and received the blessing of Ms. Markle’s parents."